Mike joined the Hilliard City School District in 1993. He has a Bachelor of Science degree in Education from Ohio University; a Masters Administration from American Intercontinental University. Mike was previously a teacher in Hilliard and Special Education Coordinator. 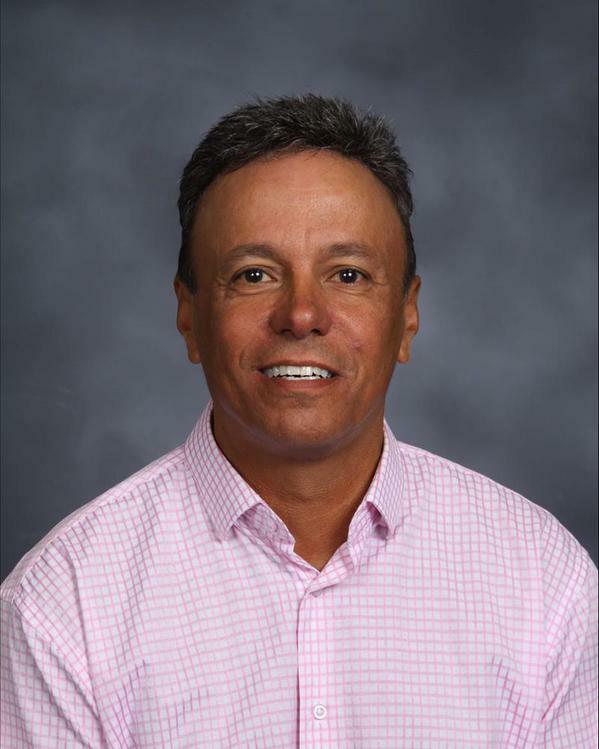 As director of Student Well-Being he is committed to serving students and staff of Hilliard through collaborative partnerships within and beyond our community. Mike is married to Jill. They have six children, four of which graduated from Hilliard Schools. He enjoys golf and spending time with his family.